Still, I think brand-new content is still the best way to keep players' attention. The population spikes when new updates or expansions come out and tapers off in the periods in-between. I wonder if we'll ever see Blizzard follow through on that idea of annual expansions to shorten those declines? World of Warcraft‘s Patch 6.2 will introduce a rotating set of bonus weekend events. These events will give players some variety along with extra rewards. The first bonus event, Timewalking, was already announced last month. 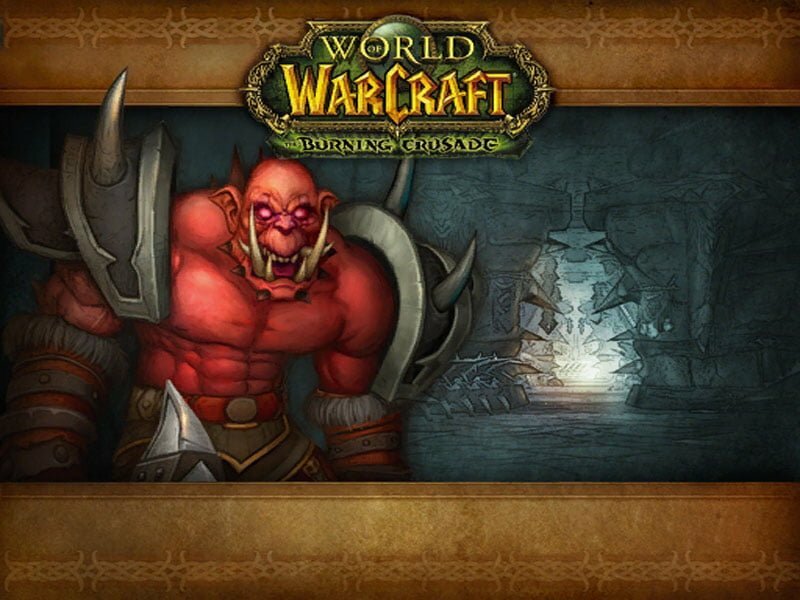 During a Timewalking weekend, players can return to either Burning Crusade or Wrath of the Lich King dungeons that will automatically scale their level and gear down to the appropriate level. The loot you earn here, however, will be scaled back up to your level. Completing three Timewalking dungeons during the weekend will give you a bonus roll for loot in raids. During other weekends, Warlords of Draenor dungeons will be featured. Defeating enemies in these dungeons will earn you reputation with certain factions. Beating two Draenor dungeon runs on the new Mythic difficulty will earn you a cache of loot from Patch 6.2’s new raid Hellfire Citadel. Battlegrounds and Arena Skirmishes will each get their own events. If you play that PvP activity during its bonus event, you’ll get triple the usual amount of Honor Points. If you win an unspecified amount of random matches, you’ll get a bonus 500 Conquest Points that don’t count toward your weekly cap. Enemies at public assault quests will drop three times as many Apexis Crystals during their bonus event. You’ll get bonus Oil for your garrison’s naval missions if you complete three assault objectives by the end of that weekend. 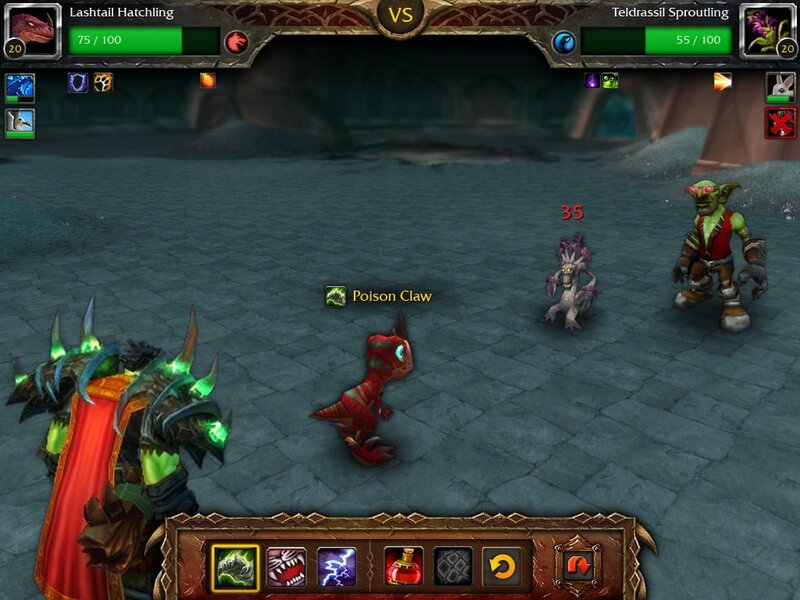 The last bonus event centers around Pet Battles. Your pets will earn triple experience points from battles. The bonus reward for defeating five players in pet battles is an Ultimate Battle-Training Stone that instantly levels a pet to 25. That should take a lot of monotony out of leveling pets, though it might be bad news for those of you who like selling off level 25 pets. The auction house is bound to be flooded with more maxed-out pets. Keeping track of WoW‘s activities will be easier thanks to another feature of Patch 6.2: the Adventure Guide. This guide suggests new things for players to do based on their level, gear and more. You can directly queue for activities or accept quests from the Adventure Guide. Both of these features seem designed to help keep players in World of Warcraft, which has been bleeding subscribers throughout the year. Bonus events give players reasons to keep logging in and makes previously long grinds seem more manageable. The Adventure Guide keeps players from getting bored by pointing them toward new goals. Still, I think brand-new content is still the best way to keep players’ attention. The population spikes when new updates or expansions come out and tapers off in the periods in-between. I wonder if we’ll ever see Blizzard follow through on that idea of annual expansions to shorten those declines?